I want to tell you about my father, Robert Gerson Metzner, who died peacefully at home in Beverly Hills, California on December 21, 2014. He was a very special man. 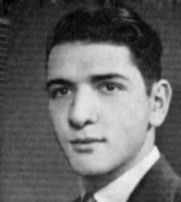 Dad was born on February 11,1917 in Detroit, Michigan. His father Abraham Metzner was a pediatrician. His mother Vera Pollasky Metzner was a nutritional specialist. He had an older sister Maxine. The family moved to Los Angeles when Dad was 4. He was a smart boy, who showed an early aptitude for science and technology. He built his first crystal radio set at age 9, got his ham radio license and later acquired his First Class Radio Telephone license at age 16. 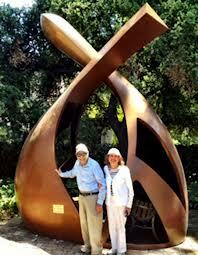 Dad earned a degree in electrical engineering at Caltech, class of 1938. He worked to pay for his education. When he graduated, he started his first company. There would be more. His career spanned the growth of the audio industry, and he played a significant role in it. 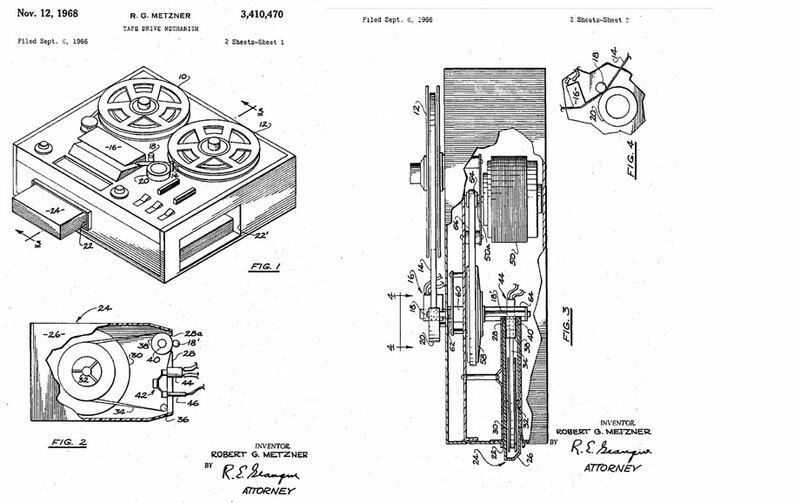 He patented numerous inventions in many audio formats, disk and tape. 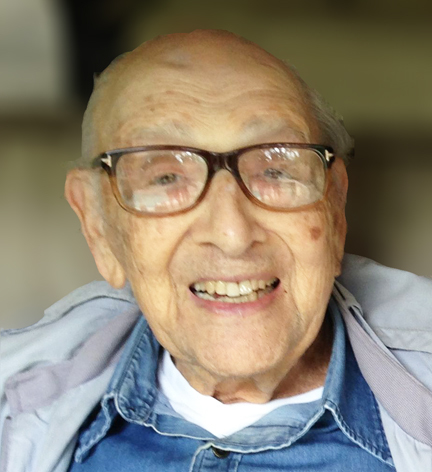 His first big company Pacific Sound made transcription players for the army in World War Two. Then he founded Califone (“CALIFornia PHONograph”) Corporation, which still serves the audiovisual needs of educators and many other professionals, just as it did when he placed some of the first record players, tape recorders and learning laboratories in American schools. He started Roberts Recorders with Robert Craig, and formed one of the earliest successful partnerships between an American and Japanese (Akai) electronics company. (See detailed history and videos at the Museum of Magnetic Sound Recording website.) His Metzner Starlight Turntable is still praised and collected by audiophiles. He retired from business at age 42, but was far from finished with inventing and creating. He had studied sculpting in his spare time and was now able to pursue a new career as a sculptor. After many years of unstinting creativity his works are on display at UCLA, Caltech and in private collections. He also invented the first modern gas/electric hybrid automobile with Gerald Fields. Their prototype is now in the Petersen Automotive Museum in Los Angeles. 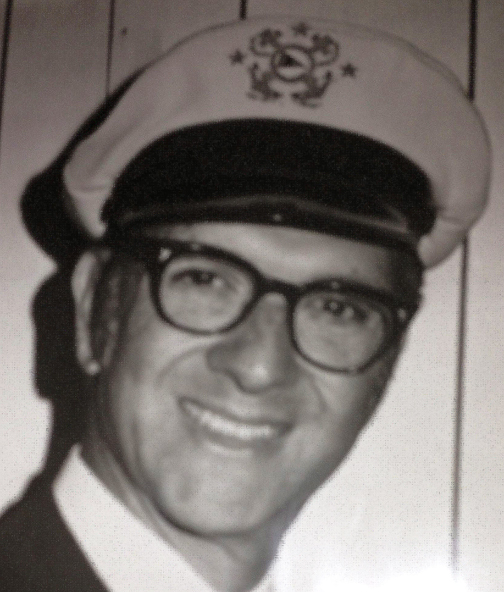 Dad’s favorite pastime for most of his adult life was sailing. 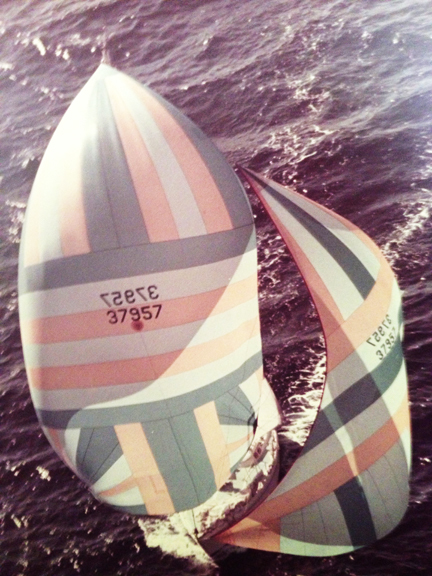 He owned many boats and won innumerable prizes and trophies racing on the Pacific Ocean. As with all of the other activities mentioned above, he attributed much of his success on land and sea to his engineering training at Caltech. Unlike Thomas Edison, on whose 70th birthday he was born, Dad was an inventor and businessman whose family was an important part of his life. 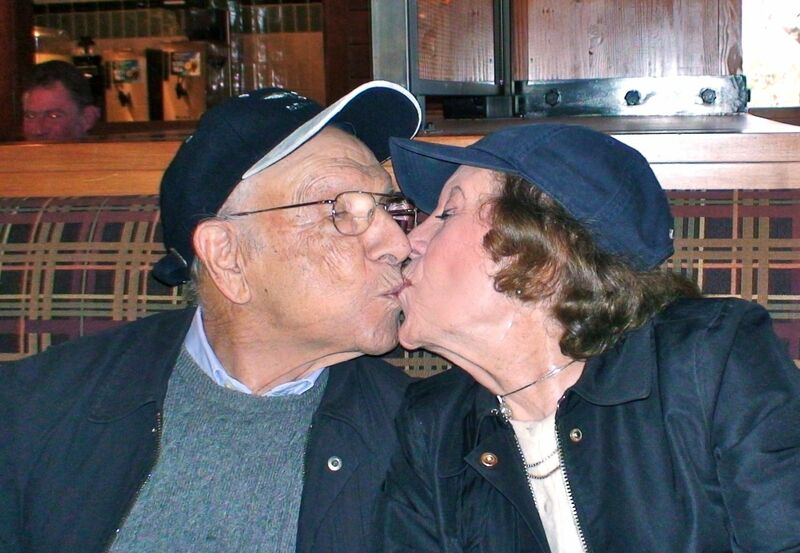 He and my mother Esther were happily married for 74 years. Mom worked as his secretary in the early days and never stopped being a valued sounding board for him. He always credited her for keeping his work life balanced with family and feelings. Mom died on July 21, 2016 — exactly 19 months after Dad. My sister Carolee and I have many fond memories of time spent with them, later including their four grandchildren, Jeff, Dave, Jamie and Katie, their nine great-grandchildren, Jacob, Jake, Will, Noah, Kiley, Nick, Mirabelle, Zack and Lexy, and the loved ones who joined our family as spouses, co-parents and partners, Linda, Eddie, Leila, Elise, Charles, Ariane and Judy. There is much more to tell, but I’ll stop here. I think Dad’s greatest accomplishment was that he did all that I’ve just described and yet never stopped being a kind, humble, loving human being with a great sense of humor. I’m sure you can understand why we all loved him and miss him so much. This entry was posted in Family and tagged Akai, Art, audio, automobiles, business, Califone, California Institute of Technology, Caltech, Detroit, Esther Metzner, invention, Los Angeles, Metzner Starlite, Pacific Ocean, Petersen Automotive Museum, phonographs, Robert Metzner, Roberts Recorders, science, sculpture, tape recorders, turntable by rjmetzner. Bookmark the permalink. what a great men your dad is.an amazing story.I’m trying to find one of his great turn tables. no luck thus far, but I will. .
Good luck on the turntable! Wow what a life. I just purchased a Metzner Starlight Turntable and was looking up some I for on it when I came across this page. I buy and sell electronics and hadn’t come across one before. Just had it serviced and it works amazing. Great piece of engineering. The guy who worked on it was very impressed with it. After hearing about his life it makes me want to hold onto this one. Well hope your Dad is still doing well. Take care and Happy Holidays. Steve. Very interesting. I have one of the Starlight turntables and use it often. It is the only turntable I know of that can tune 78rpm records back to correct pitch. I was not aware he was so involved with other audio — Rheem, Califone, Roberts, and Akai. What a great life your father had. I saw him many years ago. We certainly had a great family. Too bad we saw each other so rarely. Thank you for your welcome comment, Thomas. I hope you and yours are doing well. Recently I bought a tape recorder, Roberts 1055 model, manufactured in 1963. I’ll start restoring it. I am very happy because now I have a Roberts. I love the tape recorders made by your father. Thank you for your message. My father would have been glad to know that Roberts recorders were bringing happiness to you in Brazil. Good luck with your restoration! 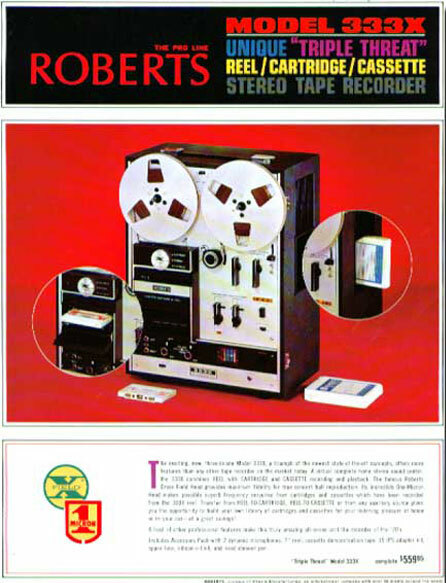 I have just won the bid on an interesting Roberts tape recorder that I’d never come across before. We had late-1950s Roberts recorders at San Jose State when I was a student there in the early ’60s. But the Ampex/Roberts 5050XD that I am picking up locally this evening is, of course, a much later model and apparently quite rare. In searching the Web for info on this machine, I came across the tribute to your dad and his work on the Museum of Magnetic Sound Recording site, a very comprehensive resource on a subject dear to my own heart. Your dad was obviously a bright, innovative and fascinating fellow; it would have been an honor to have met him. I appreciate your reaching out to us on this exciting occasion! It would be great to put a picture of you and your new Roberts heirloom on this site, if you are willing. My father would have enjoyed meeting you too. Hello, Richard. I just looked up your father when I saw a notice about his estate sale. I was so enthralled by his sculpture and artwork. Reading even more about him, I wish I could have met him. What a fascinating, interested, curious, talented man. My best to you and your family. I imagine this was quite a loss. It’s nice to see that you still get “fan mail” and I hope that it brings you and your family joy. Thank you, Judy. Dad was amazing, and our family members are all grateful he was in our lives and that he was with us for so long. My mother’s recent passing is the end of an era for us, but Dad will once again have her where he always wanted her — at his side. Thank you, Jac. Good luck with the restoration. Dad would have enjoyed talking with you, I’m sure. You live in my favorite place in the world! Aloha! My Dad played clarinet and had one of your Dad’s Roberts 440, sound on sound recorders. WE used it all the time to record ourselves playing even when I was just 3 and 4 years old. It has the best memories for me. He went on to purchase the Roberts 778X Reel and Cart machine which I still have AND that still works. Again, incredible memories for me. I recently found another one and bought that one just because of the memories the other brought me. Your dad sounds like he was an amazing man. I’m so glad I got to see the videos of him you recorded. It’s wonderful to put a face to the name I’ve so enjoyed and treasured all these years. Thank you, Christo. 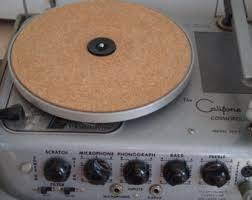 When I was the age you and your dad started having fun with my Dad’s recorders, he was showing me how to record on huge flat discs called “phonograph records” with a needle cutting sound waves in grooves. I’m glad you too have wonderful memories thanks to him! Well your Dad’s work was the greatest gift to me. I was an audio engineer, now I’m a commercial film editor and film maker… If you ever want to do a mini doc on your dad and sit in front of a Camera, let me know. I’d love to do that and hear more!!! Wow, Christo! What a generous offer — and from someone as professionally qualified as you are to boot! These days I’m more comfortable with the camera on my grandchildren, but what a pleasure to see how he inspired you! 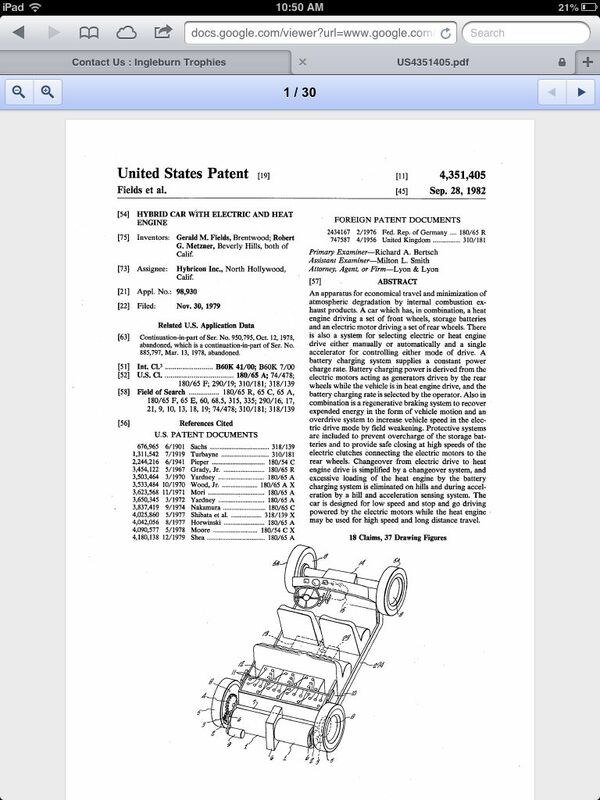 One of his early products (“Califone” – the company still thrives!) 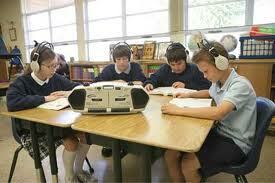 became standard equipment for introducing children to music in schools. I had to smile when I found a bunch of rockers named their group after it! Well the offer ALWAYS stands. And I think of it more as storytelling and keeping the history going than anything else. So if you ever want to, the offer always stands. Hi, Ken. Thanks for stopping by. How well I remember Art and Pitt. You made a great contribution with the 575 and I’m sure a lot more! All the best to you! Thank you for such a prompt reply. I found you through that website. I found and old ad for that machine from 1966, but it has to be before that because one of my dad’s friends has an identical machine on which he recorded some demos in 1964. I had him over my house in 2003, and he filled me in on the details of that recording session and informed me that it had an option for 15 ips and how to make it be able to play 1 7/8 too. Loved that history. Anyway, thanks again and I’ll keep looking around. Cheers to your father’s legacy! I too am a big fan and owened 4 Roberts machines and still have one (the 778X). In searching i found that the 720 did seem to come out in 1964. Here’s a link. Great to hear from you again, Christo. You and Jorge might enjoy this video of the 720 on YouTube. Thank you for this. I did see this. LOVE that there are so many ways to find out about these great machines of our youth… Thanks to your Dad!!! You’re right, Christo. Dad touched so many people who continue to enjoy and share their experiences with his contributions to their lives. Loved the family/company back story~! Still have his model 1040 machine received in 1962 for my Bar Mitzvah! Able to keep it going with lots of patience, a little bit of mechanical/electrical knowledge, and like minded individuals who provide parts for these fabulous analog masterpieces. Thanks, Neil! 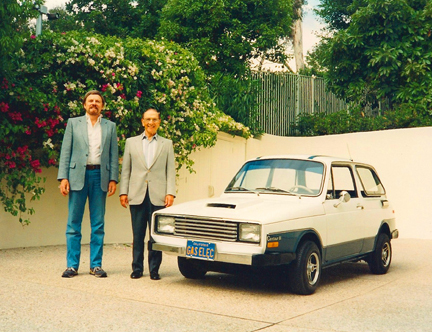 It’s always great to hear stories like yours about Dad’s machines. Last night I saw an episode of “Ray Donovan” Season 6 in which his brother tries to use a reel to reel tape deck (looked like an Ampex) to record himself singing and ends up with a tangle of tape all over the place. We know that rarely happens, right? What often happens though is that new generations exaggerate the weaknesses of old technology and oversell the new. Now that Ray Donovan episode sounds as entertaining as that experiment where a bunch of today’s teenagers was turned loose with rotary-dial phones.